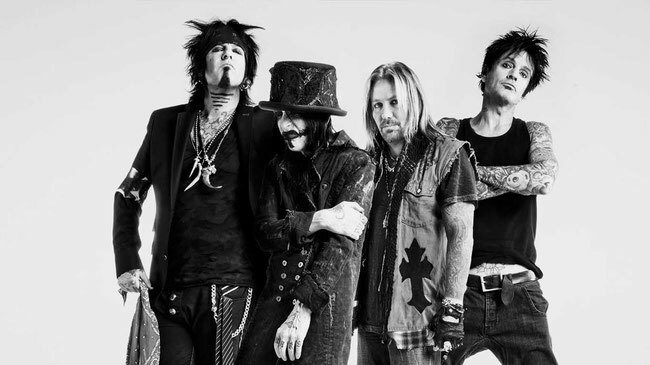 Mötley Crüe have released a video for the first single “The Dirt (Est. 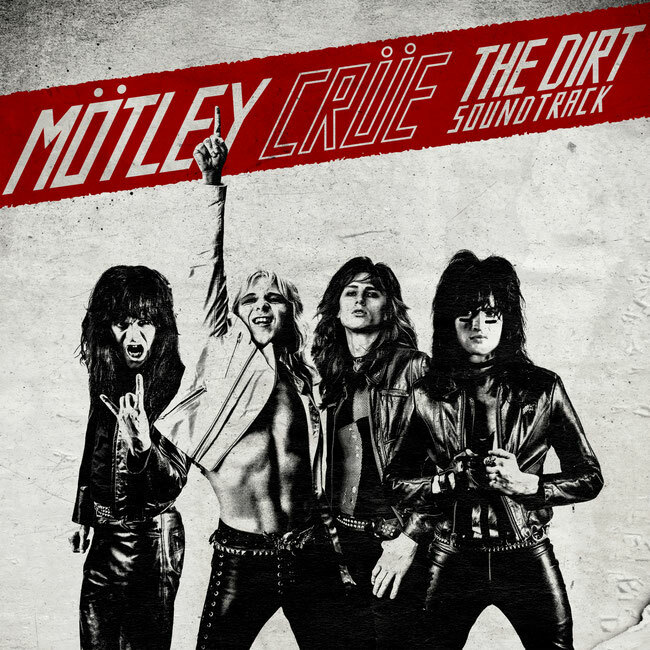 1981)” from their upcoming album “The Dirt Soundtrack”, which will be released on March 22, 2019. “The Dirt (Est. 1981)” features rapper Machine Gun Kelly who will be portraying Tommy Lee in the movie "The Dirt", which will be released on the same date on Netflix.